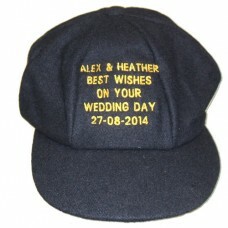 A selection of personalised gifts to suit all pockets. Personalised Full Size Autograph Cricket Bat which can be personalised with a short message of your ..
Personalised Baggies cricket cap which can be personalised with a short message of your choice. Exam.. 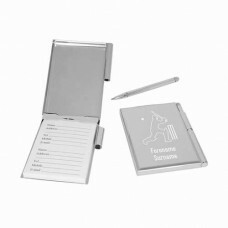 Treat any cricket fan with this fabulous Engraved Cricket Address Book! 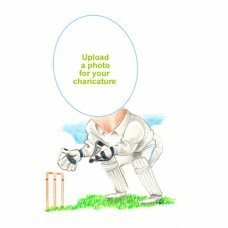 This attractive and compact .. 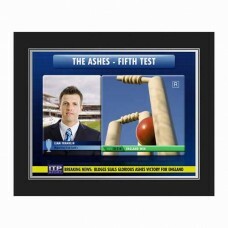 This is a fabulous present for any Cricket Fan! 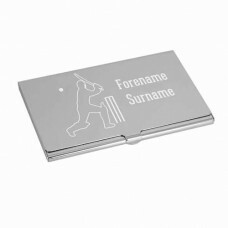 Your selected Forename, Surname and a Cricket Motif .. 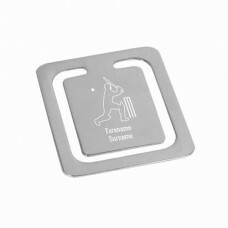 This truly stunning personalised Business Card Holder is the perfect present for any Cricket Fan! Yo..
What a fantastic present. 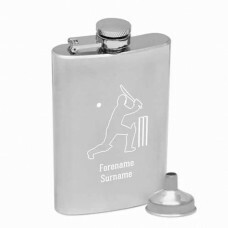 Simply choose from our standard batsman, bowler, wicket-keeper or umpir..
Our Personalised Cricket Hipflask is a fabulous present for any Cricket Fan! 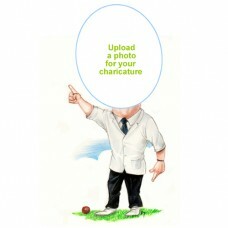 Your selected Forename .. 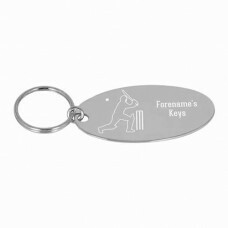 This personalised Cricket Keyring is a smart and stylish gift that any Cricket fan would be proud to..
Personalised Cricket Mug. 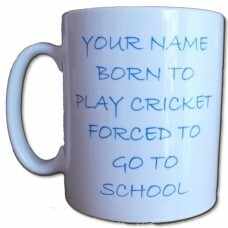 Add your name to the phrase 'Forced to go to school/work, born .. 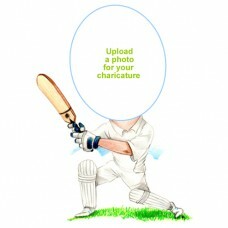 Treat any cricket fan with our Personalised Cricket Photo. 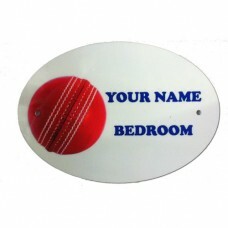 This truly stunning cricket gift is sure ..
Personalised door plate, with pre-drilled screw holes. 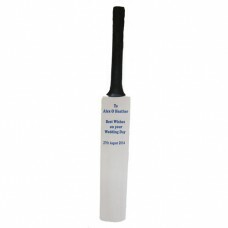 Send us your club badge, photo or im..
Personalised Mini Cricket Bat which can be personalised with a short message of your choice. 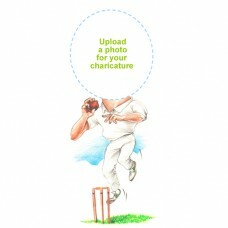 Example..